For those new to optimizing clients sites, or those seeking a refresher, we thought we'd put together a guide to step you through it, along with some selected deeper reading on each topic area. The best rule I know about SEO is there are few absolutes in SEO. Google is a black box, so complete data sets will never be available to you. Therefore, it can be difficult to pin down cause and effect, so there will always be a lot of experimentation and guesswork involved. If it works, keep doing it. If it doesn't, try something else until it does. Many opportunities tend to present themselves in ways not covered by “the rules”. Many opportunities will be unique and specific to the client and market sector you happen to be working with, so it's a good idea to remain flexible and alert to new relationship and networking opportunities. SEO exists on the back of relationships between sites (links) and the ability to get your content remarked upon (networking). Broken links are a low-quality signal. It's debatable if they are a low quality signal to Google, but certainly to users. If the client doesn't have one already, implement a system whereby broken links are checked on a regular basis. Orphaned pages are pages that have no links pointing to them. 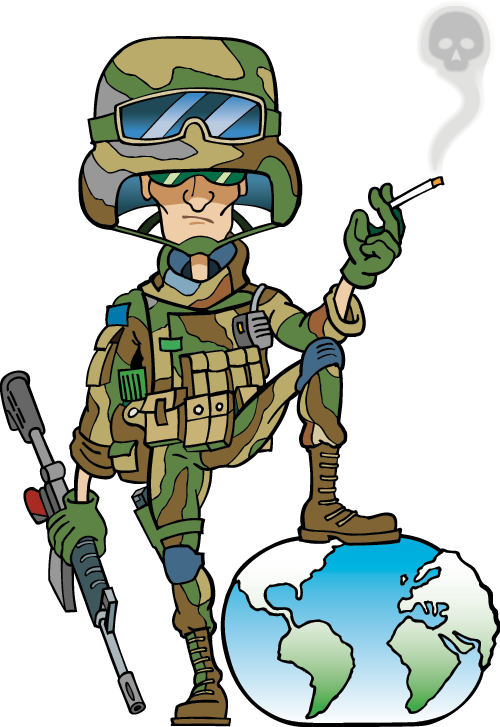 Those pages may be redundant, in which case they should be removed, or you need to point inbound links at them, so they can be crawled and have more chance of gaining rank. Page titles should be unique, aligned with keyword terms, and made attractive in order to gain a click. A link is more attractive if it speaks to a customer need. Carefully check robots.txt to ensure it’s not blocking areas of the site that need to be crawled. As part of the initial site audit, it might make sense to include the site in Google Webmaster Tools to see if it has any existing issues there and to look up its historical performance on competitive research tools to see if the site has seen sharp traffic declines. If they've had sharp ranking and traffic declines, pull up that time period in their web analytics to isolate the date at which it happened, then look up what penalties might be associated with that date. A spreadsheet of all pages helps you group pages thematically, preferably into directories with similar content. Your strategy document will guide you as to which pages you need to work on, and which pages you need to religate. Some people spend a lot of time sculpting internal pagerank i.e. flowing page rank to some pages, but using nofollow on other links to not pass link equity to others. Google may have depreciated that approach, but you can still link to important products or categories sitewide to flow them more link equity, while putting less important sites lower in the site's architecture. Favour your money pages, and relegate your less important pages. Think mobile. If your content doesn't work on mobile, then getting to the top of search results won't do you much good. Backlinks remain a major ranking factor. Generally, the more high quality links you have pointing to your site, the better you’ll do in the results. Of late, links can also harm you. However, if your overall link profile is strong, then a subset of bad links is unlikely to cause you problems. A good rule of thumb is the Matt Cutts test. Would you be happy to show the majority of your links to Matt Cutts? :) If not, you're likely taking a high risk strategy when it comes to penalties. These can be manageable when you own the site, but they can be difficult to deal with on client sites, especially if the client was not aware of the risks involved in aggressive SEO. Of course, folks never know when we're going to adjust our scoring. It's pretty easy to spot domains that are hoarding PageRank; that can be just another factor in scoring. 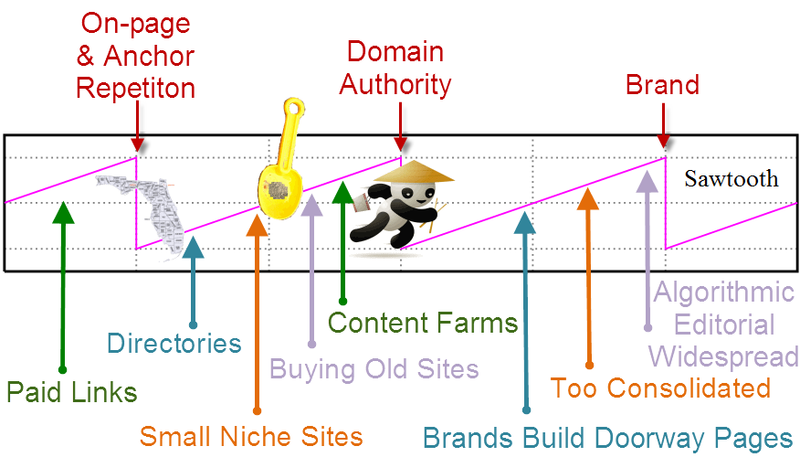 If you work really hard to boost your authority-like score while trying to minimize your hub-like score, that sets your site apart from most domains. Just something to bear in mind. Sector monitoring - monitor Google trends, keywords trends, discussion groups, and news releases. This will give you ideas for new campaign angles. Reporting - the client needs to be able to see the work you’ve done is paying off. Whole books can be written about SEO for clients. And they have. We've skimmed across the surface but, thankfully, there is a wealth of great information out there on the specifics of how to tackle each of these topic areas. Perhaps you can weigh in? :) What would your advice be to those new to optimizing client sites? What do you wish someone had told you when you started? Facebook's early motto was "move fast and break things," but as they wanted to become more of a platform play they changed it to "move fast with stability." Anything which is central to the web needs significant stability, or it destroys many other businesses as a side effect of its instability. As Google has become more dominant, they've moved in the opposite direction. Disruption is promoted as a virtue unto itself, so long as it doesn't adversely impact the home team's business model. Make no mistake, large changes come with false positives and false negatives. If a monopoly keeps buying marketshare, then any mistakes they make have more extreme outcomes. 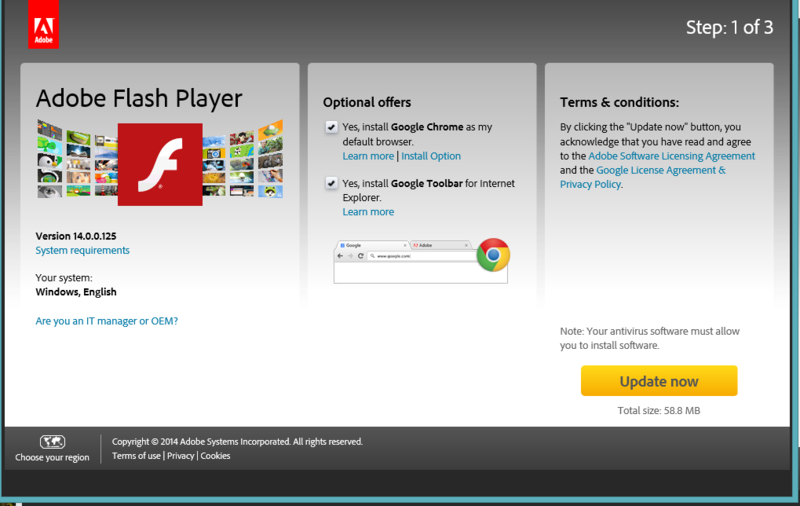 Here's the Flash update screen (which hits almost every web browser EXCEPT Google Chrome). Notice the negative option installs for the Google Chrome web browser and the Google Toolbar in Internet Explorer. Why doesn't that same process hit Chrome? They not only pay Adobe to use security updates to steal marketshare from other browsers, but they also pay Adobe to embed Flash inside Chrome, so Chrome users never go through the bundleware update process. 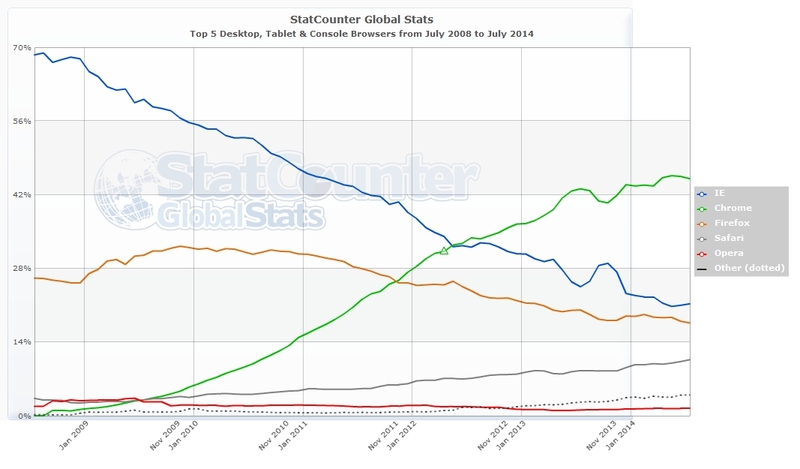 Anytime anyone using a browser other than Chrome has a Flash security update they need to opt out of the bundleware, or they end up installing Google Chrome as their default web browser, which is the primary reason Firefox marketshare is in decline. Google engineers "research" new forms of Flash security issues to drive critical security updates. Has anyone noticed that the latest Flash update automatically installs Google Toolbar and Google Chrome? What a horrible business decision Adobe. Force installing software like you are Napster. I would fire the product manager that made that decision. As a CTO I will be informing my IT staff to set Flash to ignore updates from this point forward. QA staff cannot have additional items installed that are not part of the base browser installation. Ridiculous that Adobe snuck this crap in. All I can hope now is to find something that challenges Photoshop so I can move my design team away from Adobe software as well. Smart move trying to make pennies off of your high dollar customers. In Chrome Google is the default search engine. As it is in Firefox and Opera and Safari and Android and iOS's web search. In other words, in most cases across most web interfaces you have to explicitly change the default to not get Google. And then even when you do that, you have to be vigilant in protecting against the various Google bundleware bolted onto core plugins for other web browsers, or else you still end up in an ecosystem owned, controlled & tracked by Google. Those "default" settings are not primarily driven by user preferences, but by a flow of funds. A few hundred million dollars here, a billion there, and the market is sewn up. Google's user tracking is so widespread & so sophisticated that their ad cookies were a primary tool for government surveillance efforts. And Chrome is easily the most locked down browser out there. Chromium is turning into abandonware, with Google stripping features to try to push people over to Chrome. While Google relies on bundling their toolbar & browser in updates to Flash and other plugins, they require an opposite strategy for anyone distributing Chrome plugins. Chrome plugins "must have a single purpose that is narrow and easy-to-understand." If someone other than Google changes default search settings, it's time to reset hijacked settings. Whenever Google wants to promote something they have the ability to bundle it into their web browser, operating system & search results to try to force participation. In a fluid system with finite attention, over-promoting one thing means under-promoting or censoring other options. Google likes to have their cake & eat it too, but the numbers don't lie. This brings us back to the current snafu with the "right to be forgotten" in Europe. Google notified publishers like the BBC & The Guardian of their links being removed due to the EU "right to be forgotten" law. Their goal was to cause a public relations uproar over "censorship" which seems to have been a bit too transparent, causing them to reverse some of the removals after they got caught with their hand in the cookie jar. The breadth of removals is an ongoing topic of coverage. But if you are Goldman Sachs instead of a government Google finds filtering information for you far more reasonable. Some have looked at the EU policy and compared it to state-run censorship in China. Google already hires over 10,000 remote quality raters to rate search results. How exactly is receiving 70,000 requests a monumental task? As their public relations propagandists paint this as an unbelievable burden, they are also highlighting how their own internal policies destroy smaller businesses: "If a multi-billion dollar corporation is struggling to cope with 70,000 censor requests, imagine how the small business owner feels when he/she has to disavow thousands or tens of thousands of links." Google aims to promote themselves as a digital librarian: "It’s a bit like saying the book can stay in the library, it just cannot be included in the library’s card catalogue." tracks people to target ads at them? blends ads into their recommendations so aggressively that most users are unable to distinguish the difference between ads and regular recommendations? republishes the works of others, offers ultimatums while taking third party content, and obscures or entirely strips the content source? invests in, funds & defunds entire lines of publishing? claims certain book publishers shall be banned from the library due to nothing other than their underlying business model? In the past we’ve restricted the removals we make from search to a very short list. It includes information deemed illegal by a court, such as defamation, pirated content (once we’re notified by the rights holder), malware, personal information such as bank details, child sexual abuse imagery and other things prohibited by local law (like material that glorifies Nazism in Germany). Yet Google sends out hundreds of thousands of warning messages in webmaster tools every single month. Google is free to force whatever (often both arbitrary and life altering) changes they desire onto the search ecosystem. But the moment anyone else wants any level of discourse or debate into the process, they feign outrage over the impacts on the purity of their results. Despite Google's great power they do make mistakes. And when they do, people lose their jobs. They were penalized November 17, 2012. At a recent SMX conference Matt Cutts stated MetaFilter was a false positive. People noticed the Google update when it happened. It is hard to miss an overnight 40% decline in your revenues. Yet when they asked about it, Google did not confirm its existence. That economic damage hit MetaFilter for nearly two years & they only got a potential reprieve from after they fired multiple employees and were able to generate publicity about what had happened. As SugarRae mentioned, those false positives happen regularly, but most the people who are hit by them lack political and media influence, and are thus slaughtered with no chance of recovery. MetaFilter is no different than tens of thousands of other good, worthy small businesses who are also laying off employees – some even closing their doors – as a result of Google’s Panda filter serving as judge, jury and executioner. They’ve been as blindly and unfairly cast away to an island and no one can hear their pleas for help. The only difference between MetaFilter and tons of other small businesses on the web is that MetaFilter has friends in higher places. If you read past the headlines & the token slaps of big brands, these false positive death sentences for small businesses are a daily occurrence. Conversations I’ve had with web publishers, none of whom would speak on the record for fear of retribution from Cutts’ webspam team, speak to a litany of frustration at a lack of transparency and potential bullying from Google. 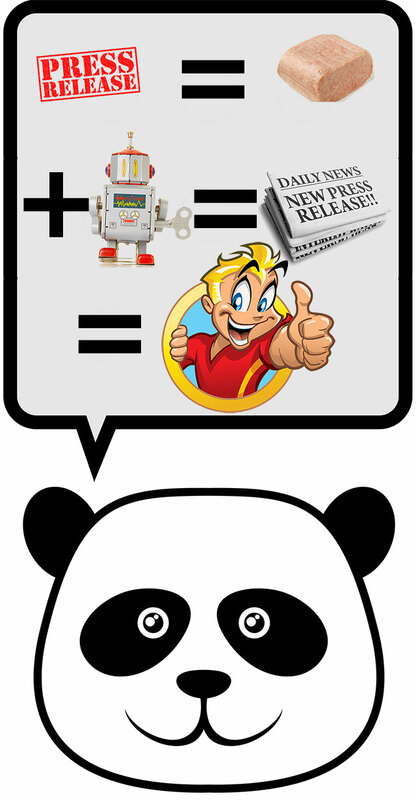 “The very fact I’m not able to be candid, that’s a testament to the grotesque power imbalance that’s developed,” the owner of one widely read, critically acclaimed popular website told me after their site ran afoul of Cutts’ last Panda update. Not only does Google engage in anti-competitive censorship, but they also frequently publish misinformation. Here's a story from a week ago of a restaurant which went under after someone changed their Google listing store hours to be closed on busy days. That misinformation was embedded directly in the search results. That business is no more. I am one of the few Real Locksmiths here in Denver and I have been struggling with this for years now. I only get one or two calls a day now thanks to spammers, and that's not calls I do, it's calls for prices. For instance I just got a call from a lady locked out of her apt. It is 1130 pm so I told her 75 dollars, Nope she said someone told her 35 dollars....a fake locksmith no doubt. She didn't understand that they meant 35 dollars to come out and look at it. These spammers charge hundreds to break your lock, they don't know how to pick a lock, then they charge you 10 times the price of some cheap lock from a hardware store. I'm so lost, I need help from google to remove those listings. Locksmithing is all I have ever done and now I'm failing at it. There are entire sectors of the offline economy being reshaped by Google policies. When those sectors get coverage, the blame always goes to the individual business owner who was (somehow?) personally responsible for Google's behaviors, or perhaps some coverage of the nefarious "spammers." Never does anybody ask if it is reasonable for Google to place their own inaccurate $0 editorial front and center. To even bring up that issue makes one an anti-capitalist nut or someone who wishes to impede on free speech rights. This even after the process behind the sausage comes to light. "As with all of our policies, we do not verify what these sites actually do, only what they claim to do." "I understand that we should not let other companies, press, etc. influence our decision-making around policy"
Is This "Censorship" Problem New? John Milton in his fiery 1644 defense of free speech, Areopagitica, was writing not against the oppressive power of the state but of the printers guilds. Darnton said the same was true of John Locke's writings about free speech. Locke's boogeyman wasn't an oppressive government, but a monopolistic commercial distribution system that was unfriendly to ways of organizing information that didn't fit into its business model. Sound familiar? When Google complains about censorship, they are not really complaining about what may be, but what already is. Their only problem is the idea that someone other than themselves should have any input in the process. I have no problem with an "opt-in" techno-utopia test in some remote corner of the world, but if that's the sort of operation he wants to run, it would be appreciated if he stopped bundling his software into billions of electronic devices & assumed everyone else is fine with "opting out." A couple years ago we published an article named Branding & the Cycle, which highlighted how brands would realign with the algorithmic boost they gained from Panda & leverage their increased level of trust to increase their profit margins by leveraging algorithmic journalism. We discovered that automation technology, from a company called Automated Insights, paired with data from Zacks Investment Research, would allow us to automate short stories – 150 to 300 words — about the earnings of companies in roughly the same time that it took our reporters. And instead of providing 300 stories manually, we can provide up to 4,400 automatically for companies throughout the United States each quarter. Zacks maintains the data when the earnings reports are issued. Automated Insights has algorithms that ping that data and then in seconds output a story. you can also have more subtle doorway pages. so we ran into a directv installer in denver, for example. and that installer would say I install for every city in Colorado. so I am going to make a page for every single city in Colorado. and Boulder or Aspen or whatever I do directv install in all of those. if you were just to land on that page it might look relatively reasonable. but if you were to look at 4 or 5 of those you would quickly see that the only difference between them is the city, and that is something that we would consider a doorway. One suspects these views do not apply to large politically connected media bodies like the AP, which are important enough to have a direct long-term deal with Google. In the above announcement the AP announced they include automated NFL player rankings. One interesting thing to note about the AP is they have syndication deals with 1,400 daily newspapers nationwide, as well as thousands of TV and radio stations..
A single automated AP article might appear on thousands of websites. When thousands of articles are automated, that means millions of copies. When millions of articles are automated, that means billions of copies. When billions ... you get the idea. "We are the largest producer of content in the world. That's more than all media companies combined," [Automated Insights CEO Robbie Allen] said in a phone interview with USA TODAY. The Automated Insights homepage lists both Yahoo! & Microsoft as clients. The above might sound a bit dystopian (for those with careers in journalism and/or lacking equity in Automated Insights and/or publishers who must compete against algorithmically generated content), but the story also comes with a side of irony. Overuse of keywords and/or links within the message. So now we are in a situation where press release sites require manual human editorial oversight to try to get out of being penalized, and the news companies (which currently enjoy algorithmic ranking boosts) are leveraging those same "spammy" press releases using software to auto-generate articles based on them.